Rick Beato’s Livestream With Synyster Gates. 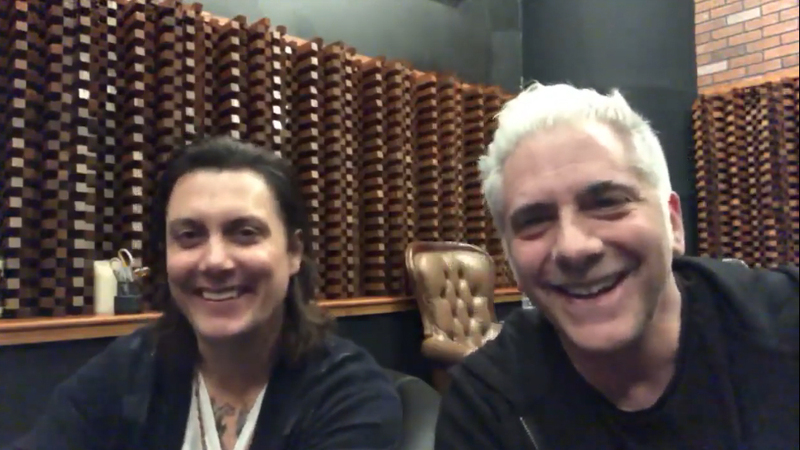 Synyster Gates and Rick Beato hit the studio today to record a video and before doing so did a livestream. 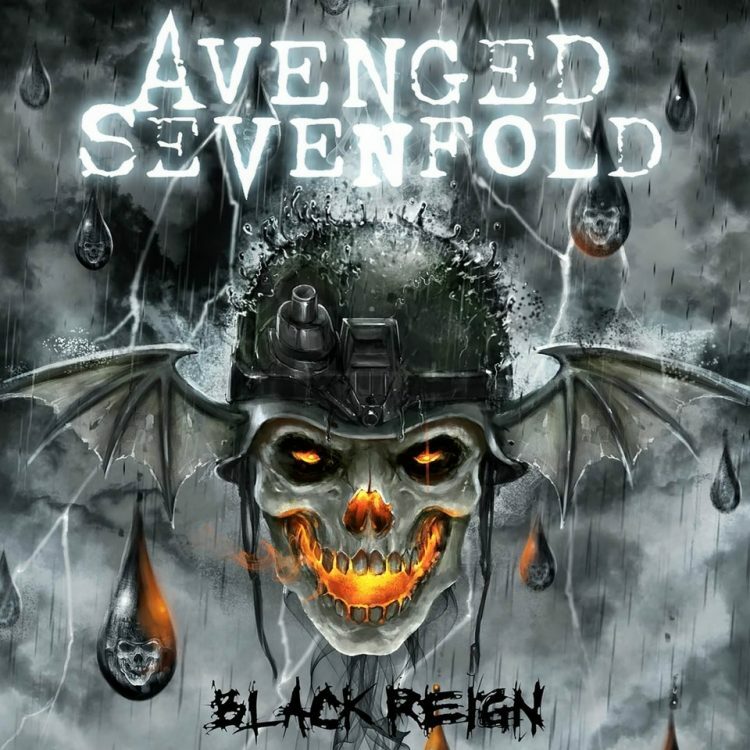 In it, Syn talks about his favorite guitarists, his dad’s influence on him, his favorite album, the moment he realized he wanted to play music for a living, what happened to Pinkly Smooth, The Synyster Gates School, one thing he would change about the music industry, how much of his playing is influenced by gypsy jazz, how he got into the genre and what he likes about it. Check back for the video set to be released in a few days. 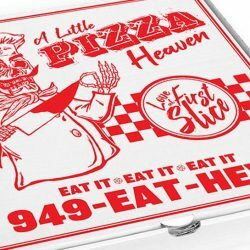 ← Avenged Sevenfold Release A Little Pizza Heaven Boxes. Avenged Sevenfold Release A Little Pizza Heaven Boxes. 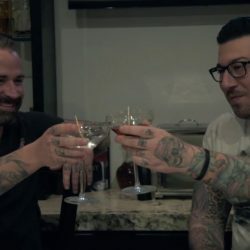 Happy Hour At Johnny’s House: Episode 1.